While focus of the Energy unit will be on our expanding business in Thailand and across South East Asia, you will be part of a wider team working on projects across the APNA region. By joining our team you will have access to the largest, most challenging and innovative projects in this region. The work is extremely varied as will be your role. You will be working in a strong experienced Solar Team Leaders solar and other professionals delivering prestigious schemes in South East Asia and elsewhere. You will receive on the job mentoring, training and development on the above mentioned activities to help you achieve your professional goals. The role may require travel to other offices in the region. On-going training and development – helping to grow your potential. 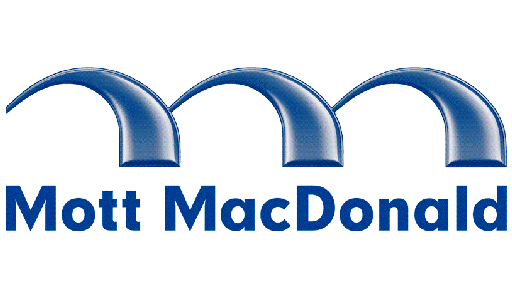 Regional and international projects and teams – your chance to discover Mott MacDonald. Work across disciplines and technologies (Solar, Wind and Thermal) – chose your path. Progressive increased responsibilities to include project management and involvement in business development activities – where ambition meets opportunity. Bachelor’s Engineering degree (GPA 2.75 or above) or minimum 1-2 years of working experiences in relevant field. Excellent command of English both oral and written (e.g. equivalent to TOEIC score of 750 or above). Good analytical and numerical capabilities. Keen interest in the power and energy sector. Able to travel in other provinces when needed. This is an opportunity for graduates from Universities in Thailand to begin their career journey with Mott MacDonald on the most prestigious energy projects in APNA region. Energy forms part of Mott MacDonald’s uniquely diverse portfolio of management, engineering and development consultancy projects. We, at Mott MacDonald, have more than 16,000 multidisciplinary staff working on projects in 150 countries. Owner's engineering (construction supervision and design review). Lender's engineering (technical due diligence).